Parking While there is no parking directly outside us, the Lombard car parking building is a short walk away. View Directions from car park. 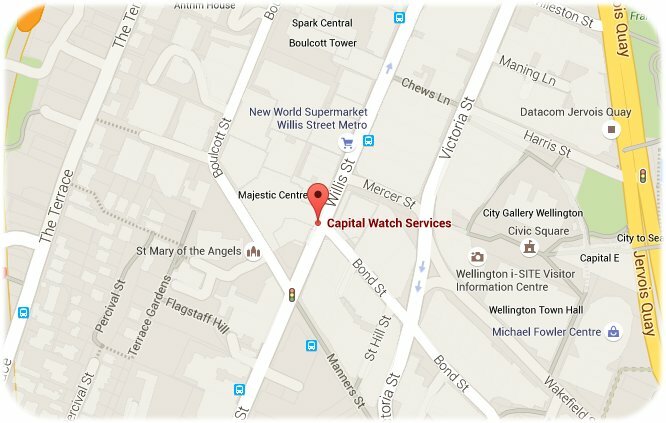 We can be found in Central Wellington directly below the Majestic Centre at 100 Willis Street.